Not 100 percent confirmed according to community manager. 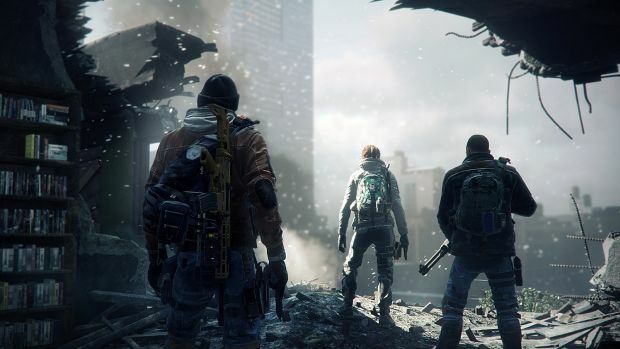 Tom Clancy’s The Division has had its share of bugs since launch and really, what’s one more to add to the pile? The latest bug is surrounding the DeadEye gear set whose set bonus offers guaranteed critical hits if you don’t aim down sights but removes headshot damage. Such a set is pretty good for PvP as you’d imagine. That being said, due to a certain bug, it was possibly for players to enable headshot damage and that too with guaranteed critical hits. It was then possible to multiply the damage much like an earlier bugged weapon talent allowed. Ubisoft Massive was made aware of the issue and community manager Hamish Bode noted in a recent Twitch stream (at 3:50:53) that a fix would be coming “hopefully” tomorrow. That being, it’s not 100 percent confirmed so stay out of the Dark Zone until then. What are your thoughts on the DeadEye bug and just the bugs in general for The Division? Let us know in the comments below.